Adam Engel went 0-for-3 with a strikeout during Sunday's loss to the Cubs. 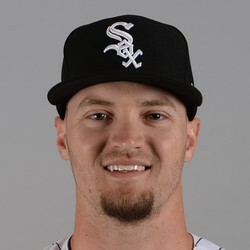 Engel had been hitting the ball much better over the last week or so, but the White Sox had a hard time hitting Kyle Hendricks on Sunday. Engel remains a bench option in only the deepest of leagues.